There's certainly no shortage of hotels in Tokyo and there are a great big bunch of things to do, too. Whether you’re a local or a traveller, it’s super simple to find everything from luxury accommodation provided by familiar global brands to the ubiquitous local establishments dotting the city. 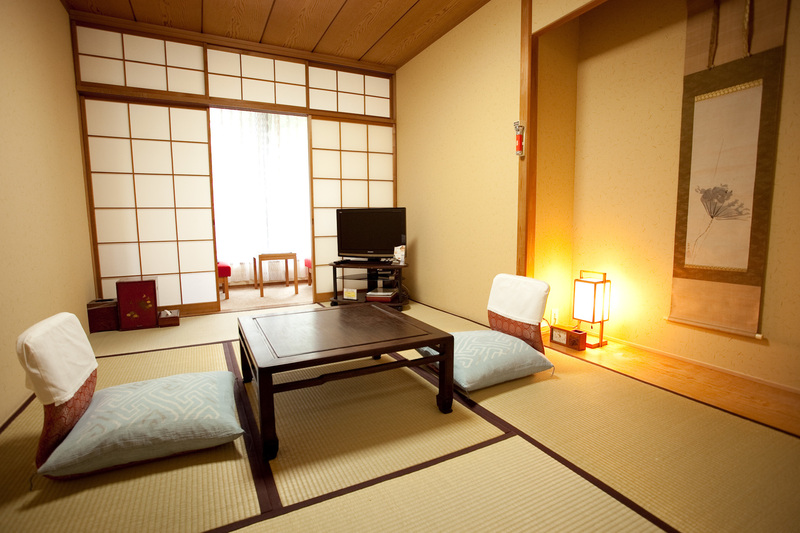 But what's harder to locate is a good ryokan, the old-school Japanese guest house with tatami mats and low tables. 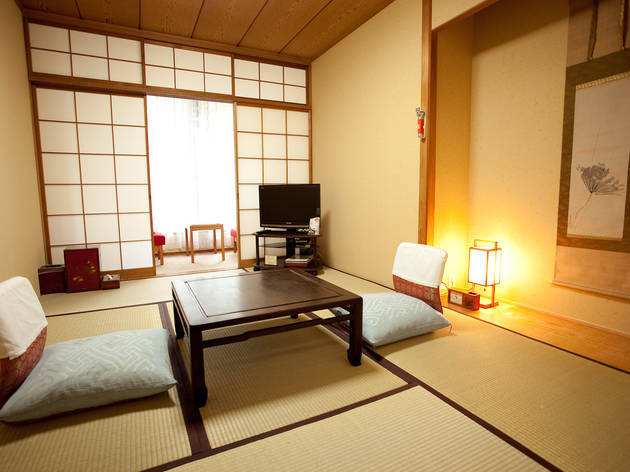 Staying at a ryokan is an interesting experience in itself, and provides a great introduction to traditional Japanese culture and hospitality. Here's our list of ten of the best ryokan in Tokyo. Recommended: Found somewhere to stay? Here are some fun things to do, whether you’re visiting Harajuku, Ikebukuro, Ginza, Shibuya or Koenji. 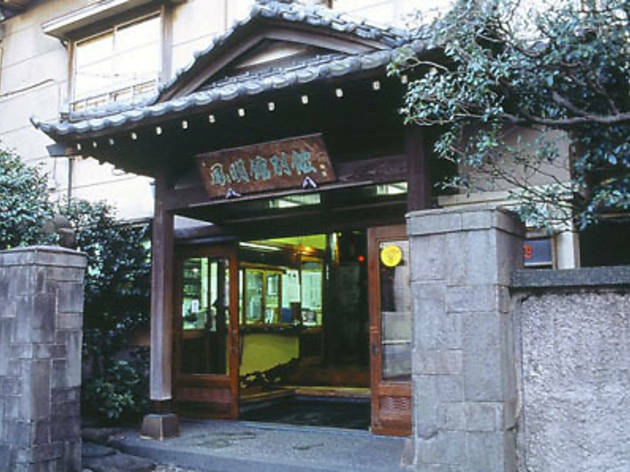 Located right next to a run-of-the-mill apartment block, this historical Ogikubo ryokan building is actually a registered Tangible Cultural Property of Japan, with interiors resembling an old Western-style boarding house renovated in Japanese style. The narrow corridors are fitted with stepping stones and eaves, with the Western influence more visible in details like the impressive glass-paneled fireplace, all in all providing for quite a unique combination. 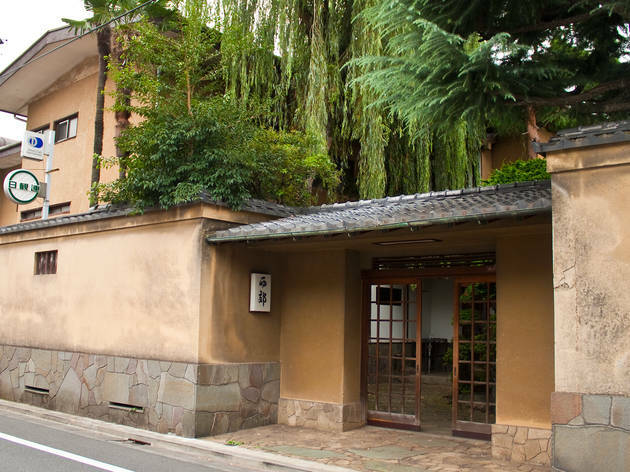 Hidden among the winding alleyways of Kagurazaka, Wakana used to be known as a writers' retreat, frequented by famous authors like the screenwriter Yoji Yamada. You'll be sure to receive a warm welcome from the proprietress, a lovely lady who's been running the inn since its founding. The breakfast is simple but carefully prepared to perfection, starting with the rice, which is served in an old-fashioned wooden bucket. 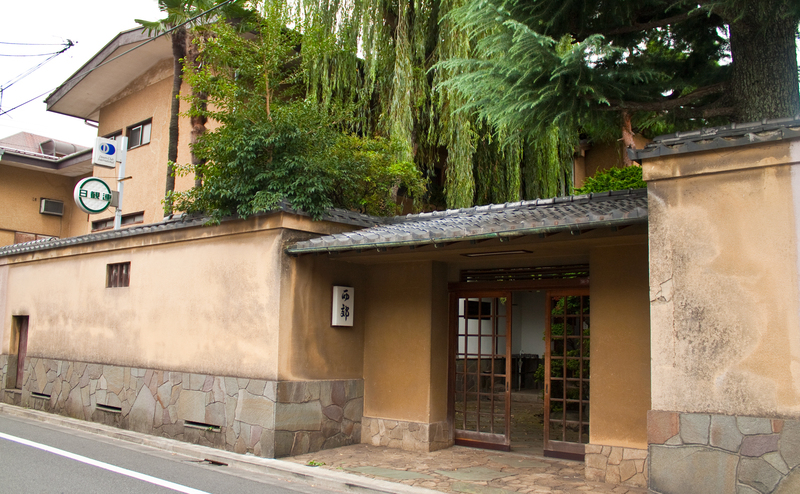 Here's a true slice of old Japan, located just five minutes' walk from Tokyo Dome. You'll be sure to rest peacefully at Choyokan, a venerable establishment located in a quiet residential area. The building shows a few signs of age, but the hard-working staff keep the interior spotless. Rooms don't include baths or toilets, but a spacious communal bath is available. Dip yourself in the hot water, stretch out your legs, and let the wear and tear of the road soak away. 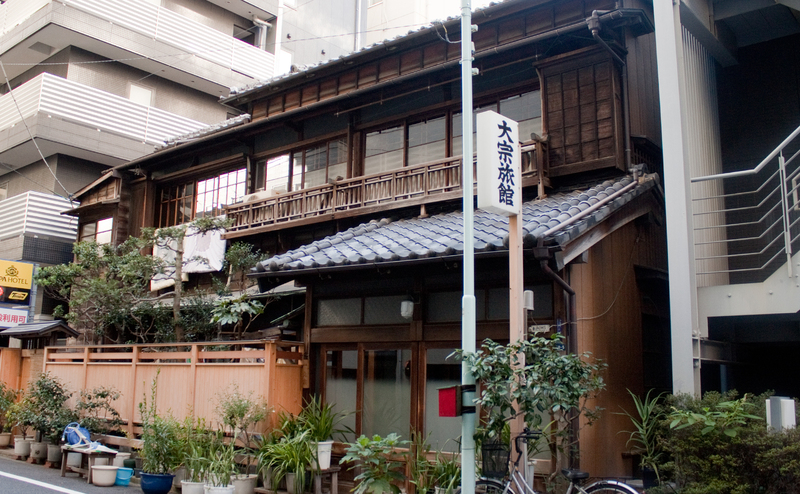 Located in Bunkyo Ward's Hongo area, Taieikan once housed impoverished poet Takuboku Ishikawa for nine long months. This is a rather large establishment, boasting a total of 52 guest rooms, spread out over the main building and two additional buildings. There's also two Japanese-style communal baths, both equipped with jets. The recently renovated main entrance hall is not the most charming, but the lobby provides nice views over the inner courtyard, where koi carp swim languidly in a pond. 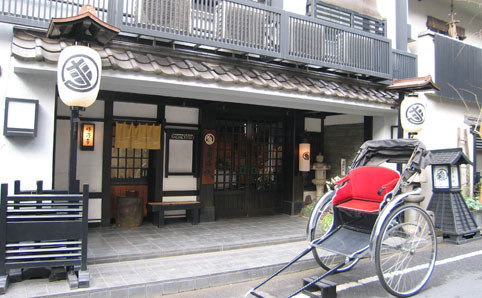 The Homeikan Honkan is a historical ryokan that's been registered as a Tangible Cultural Property. The elegant building will make you feel like you've travelled back in time to the Showa era, as this former boarding house features narrow corridors and traditional sliding-door entrances that are becoming increasingly uncommon elsewhere. The guest rooms are equipped with fan-shaped windows and stylish alcove posts, lending the interior a touch of elegance. A three-minute walk from Tokyo station will bring you to this century-old hotel that still retains its sense of wa (harmony). The atmosphere is warm and family-like, and rooms range from standard singles to rooms with tatami-mat flooring, a tea-ceremony suite and barrier-free rooms designed by architect Joe Ribera. 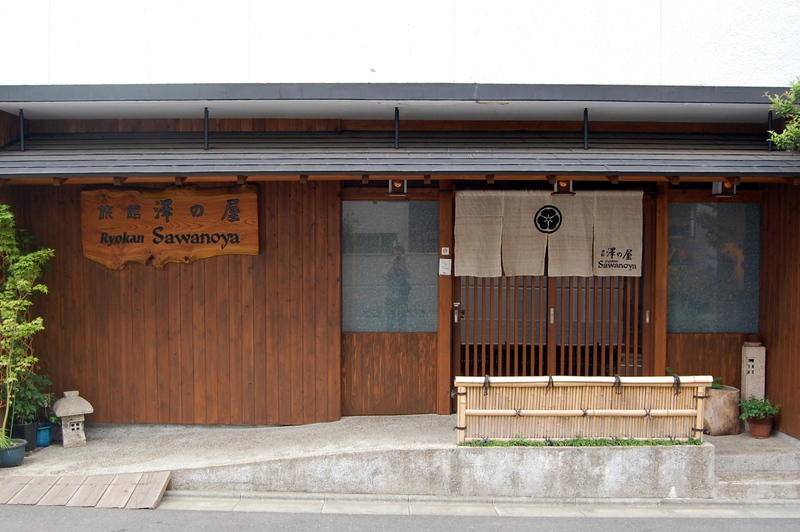 One of the few ryokan in Tokyo to cater almost exclusively to foreign visitors, Sawanoya has a small library of English-language guidebooks and provides its own map of the old-fashioned Yanaka area, plus cheap bicycle rentals. Rooms are small but comfortable, and there are signs in English reminding you how to behave and how to use the bath. 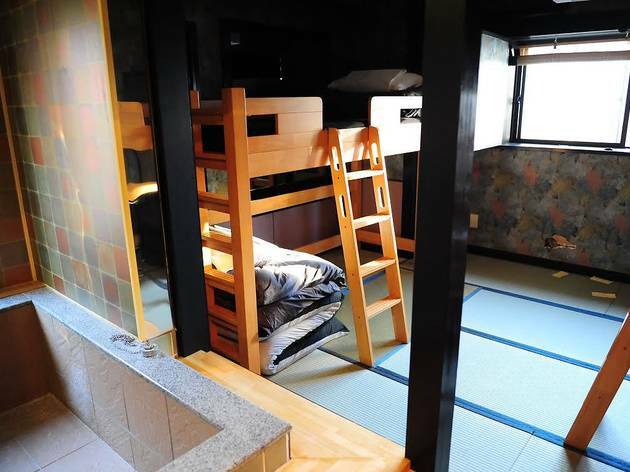 More expensive rooms have en suite bathrooms (¥10,080 for a double); cheaper ones have access to the communal Japanese-style baths and shower. There’s also a small coffee lounge, and all rooms have free internet. The couple who own the place do everything possible to make your stay enjoyable. 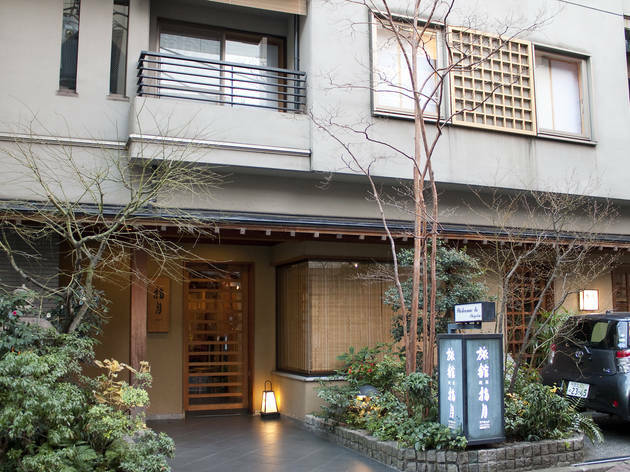 This smart, modern ryokan is wonderfully situated five minutes’ walk from Asakusa’s Sensoji temple. From the outside, the building resembles a cross between a European chalet and a Japanese castle, but inside it’s pure Japanese, with receptionists shuffling around the desk area dressed in kimonos. Staff are obliging, but speak only minimal English. 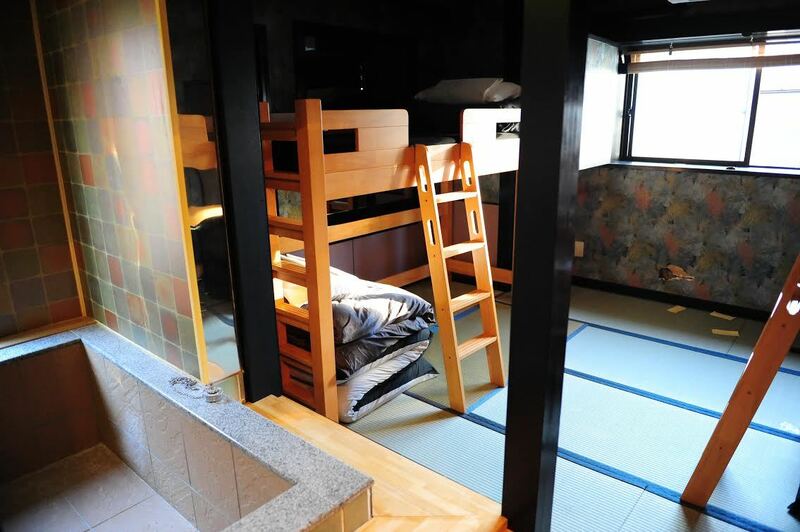 All rooms are Japanese-style and come in a variety of sizes, the smallest being just five mats. The communal Japanese baths should help make a stay here a memorable and incredibly relaxing experience. Barely 30 seconds from Asakusa’s market and temple complex, yet surprisingly peaceful, the Shigetsu offers a choice of comfortable rooms in Japanese and Western styles in an elegant downtown setting. All rooms have their own bathrooms, although there is also a Japanese-style communal bath on the top floor. Recent years have seen a shift back to Japanese-style rooms, with 15 of the 23 now featuring traditional tatami and futon furnishings. Located in what was once a private residence in a quiet Tsukiji neighbourhood, Daisou has a grand total of two guest rooms. The house is loaded with retro charm, ranging from the tiled bathroom sinks to the exquisitely carved figures on the shoji sliding windows. The location is supremely convenient - the famous Tsukiji wholesale market is very close by, and walking to Ginza won't take long either.